This gateway may have been a royal port entrance of the British Colonial India but today it stands as the symbol of freedom of a free and democratic India. 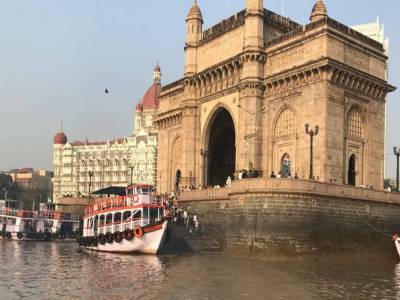 The Gateway of India is the most visited tourist spot in Mumbai always buzzing with travelers coming from all over India and from foreign too. The gateway has a brief yet impactful history. 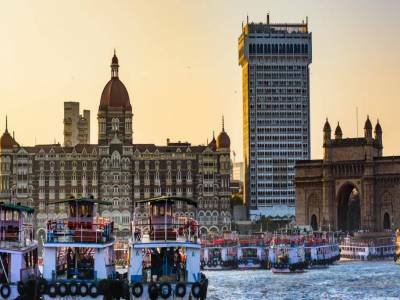 The Mumbai Port has always been the main port for British India and Apollo Bunder was the preferred jetty of landing for royals and other important delegates. 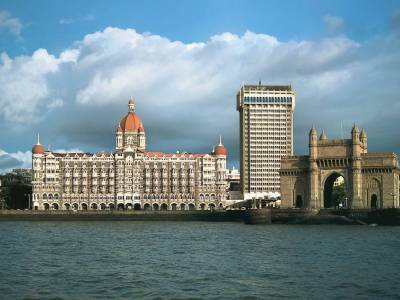 To venerate the arrival of King George V in the year 1911 the building of the gateway was sanctioned but however the construction was finally approved in 1914 and the finished Gateway of India was inaugurated by the then Viceroy of India in the year 1924. The gateway is built on a fused architectural design of Muslim arts with Gothic mould. The construction was done using the Indo-Saracenic style with sand basalt rock and reengineered concrete. The arch is the main attraction along with the decorative and spacious neighbouring esplanade. 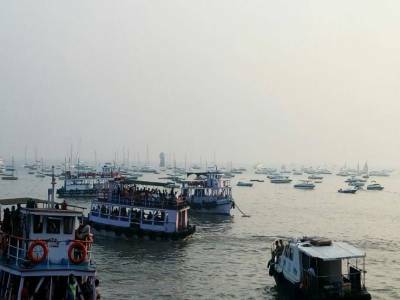 It is a very popular spot for it acts as the tourist jetty of Mumbai and a way to various sea island tourisms like Elephanta. The historical importance of this place is also very profound because of the embarking of the last ship of British armada through this gateway in 1948 signifies the end of British Colonial Rule in India. 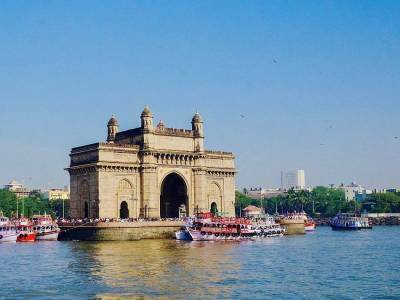 Get quick answers from travelers who visit to Gateway of India.